Being an independent filmmaker with lower budgets can often limit your cinematic choices. Sure, you’d love to go ultra widescreen and shoot a 2.35:1 aspect ratio with anamorphic lenses, but that’s out of the budget. Until now. 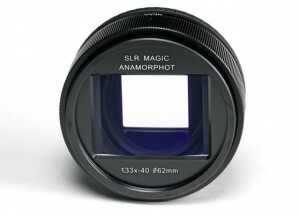 SLR Magic has a new 1.33x 40 Anamorphot Lens Adapter that can give your film more widescreen punch, and at a very affordable price, as seen at NAB 2017. 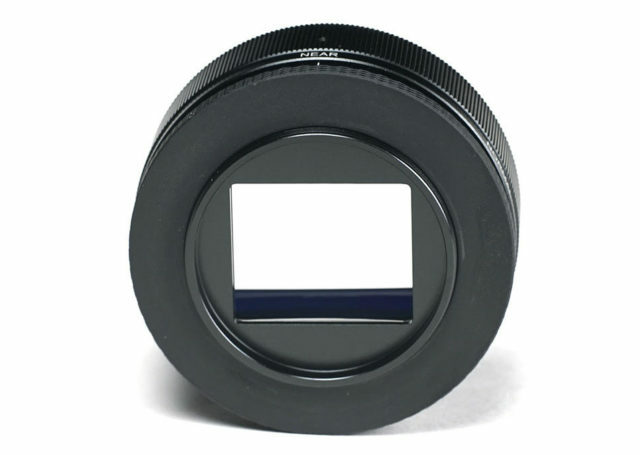 With a small, lightweight design, the SLR Magic Anamorphot lens adapter has a single focus benefit, and can mount to the front of most camera lenses beyond the 35mm equivalent of 40mm. With the adapter attached, shooters can squeeze the image to 1.33x without having to lose the top and bottom due to letterboxing, which will rob the sensor of 25% of image information. The SLR Magic Anamorphot lens adapter is able to cast the image across the entire 16:9 sensor area and when you do the math, that equals a nifty 2.35:1 aspect ratio, just like David Lean. And at $499, every shooter can afford to have one in their camera bag. Look for it by the end of May, 2017. Additionally, SLR Magic has also launched the CINE 25mm F1.4 full frame lens. With mounts for Nikon FE and Sony E Mount lenses, the 25mm F1.4 is designed for landscape, architectural and interior cinematography. Available in May for $399. 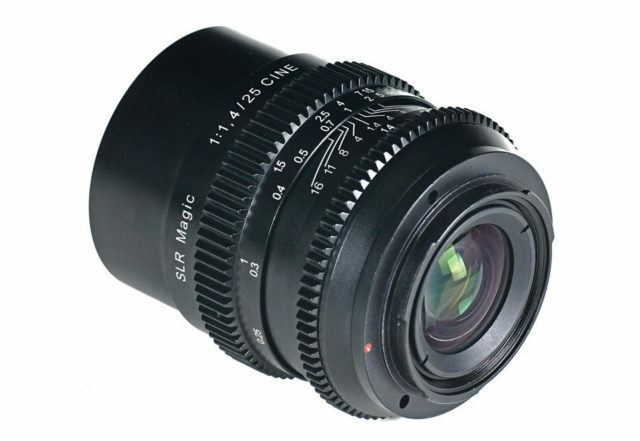 SLR Magic has also tweaked the 8mm f4 Macro 4/3 lens to get improved balance when used on drones and three axis gimbals. Originally designed to fit on micro-four thirds cameras that would fly on DJI’s Inspire Drone. But according to NewsShooter, the 8mm has found favor with Panasonic Mirrorless camera owners who find in it a fast, 16mm full frame equivalent. It also has a locking pin to keep your focus in place, a design which was put in to resist the vibrations of multiple drone rotors that could cause the lens focus to drift. SLR Magic listened to user feedback and added a lens hood, which helps even out the center of gravity of the lens and helps it to balance out when attached to the DJI Osmo or Inspire micro four thirds camera. Price of the SLR Magic 8mm lens is $299, but the redesigned weighted hood that makes it work on the OSMO gimbal platform is another $99. Ouch. At $500 for that anamorphic lens adapter, low budget indie filmmakers would be hard pressed not to buy that sucker and start shooting in serious widescreen. I know I want one.